Join Mudders as he brings the Caribbean to Scotland. After taking over Germany, Holland and even Japan, soca music is coming north of the border. 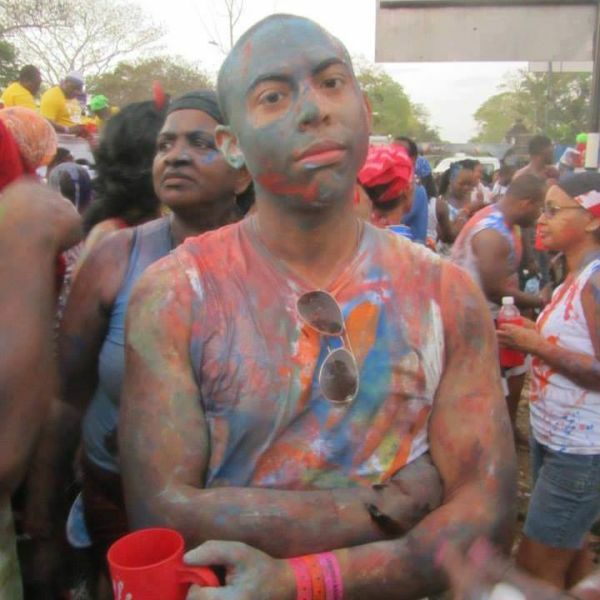 Whether gearing up for Trinidad Carnival, Barbados Cropover or London Notting Hill Carnival, Mudders will bring you the best that soca music has to offer. So move the furniture, clear some space and get ready to party like Never See Come See!